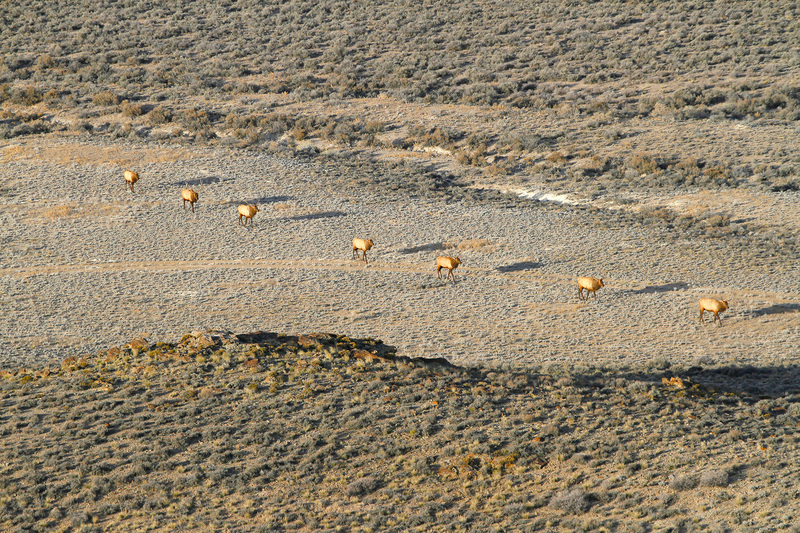 The Winecup Gamble Ranch is an iconic Great Basin ranch which produces environmentally-adapted livestock and exceptional grassfed beef in the northeast corner of the ecologically diverse and beautiful Silver State. 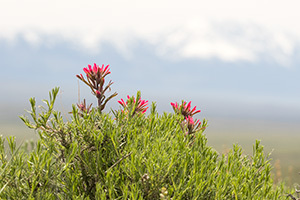 The ranch represents some of the last of the American West in a modern day frontier, operating on part of the once famous Utah Construction holdings which encompassed nearly three million acres until the 1940s. Today, the Winecup Gamble Ranch remains one of the largest working operations in the country with roughly one million acres all under the renowned Winecup brand. 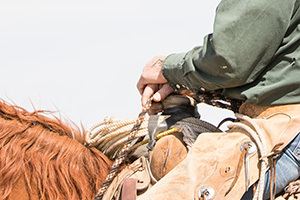 Over the years, the ranch has undergone many changes, yet stays true to its buckaroo roots of tending cattle while coexisting with high desert wildlife such as elk, mule deer and antelope. Alongside its love for tradition, the Winecup Gamble Ranch marries these philosophies with an appreciation for innovation, forging new trails ahead with holistic management principles and a commitment to practices which improve and rejuvenate our natural resources. A wholesome quality of life, free-thinking, and collaborative community drive the ranch’s focus on sustainable forage-based agriculture. 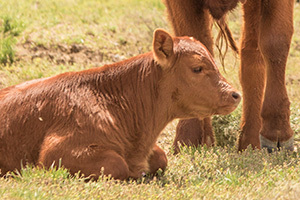 The Winecup Gamble Ranch is devoted to being a profitable cattle ranching operation focused on responsible utilization and conservation of natural resources, while striving to hold steadfast to the values and ethics which have been the standard for generations.